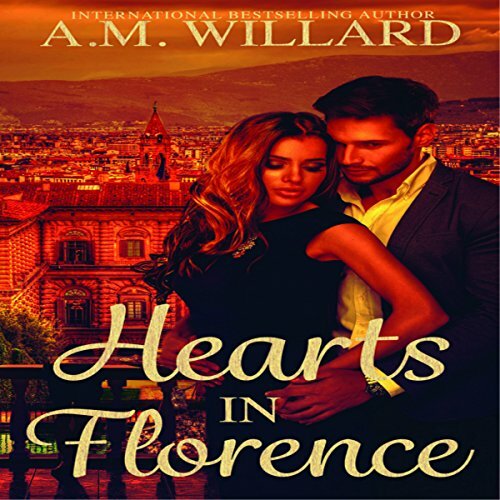 Showing results by author "A.M. Willard"
Raven Bloomberg finds herself stuck in Florence, Italy during a holiday weekend. One meant for lovers, not lonely art gallery assistants sharing the last hotel room with a dark and mysterious stranger. She decides to loosen up and enjoy what the city has to offer. 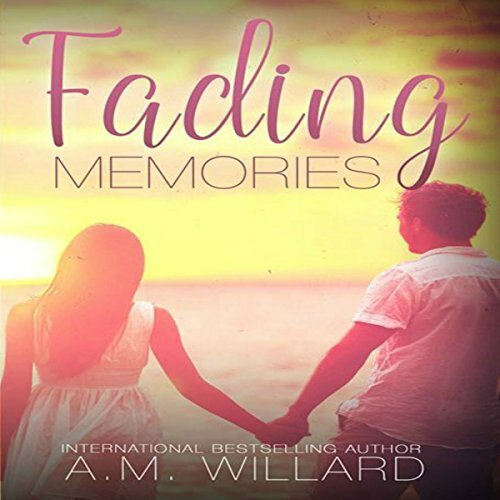 Both Carter and Tabitha are on a journey of the love and life they desire, but is it too late to reconcile the one they deserve together? Lives will change as the secrets are revealed. Trust is tried as it's rebuilt. Hearts will either be broken or mended back together. Can two wounded hearts heal each other? Tabitha Michaelson is a fun-loving, sassy girl who loves anything that sparkles. Burned by love, she takes a vow to lock her heart up and throw away the key, spending years perfecting her happy facade and not letting anyone get too close. 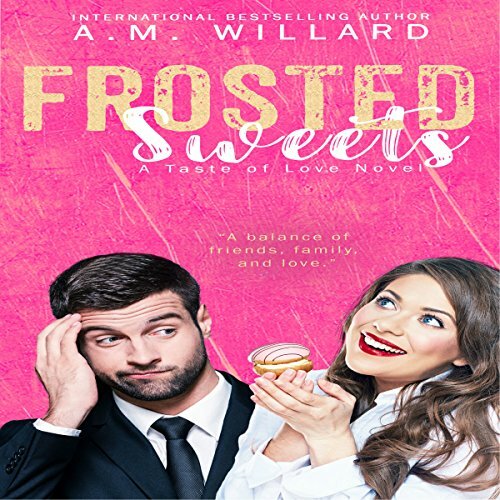 In a chance encounter, Tabitha meets her match in handsome Carter Northwood. 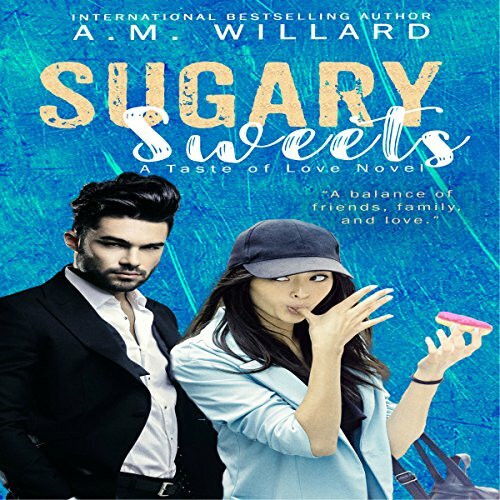 But he comes surrounded by lies, threats and devastating secrets, Carter knows that taking a chance on true love would cause the world around him to tumble down.